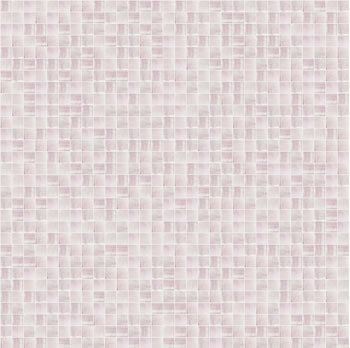 Bisazza Gemme 10.18, Mosaiikki. For wall ja floor application. It comes supplied in 30X30cm sheets, 25 sheets per sq.metre. Laatat samples can be made available for viewing, subject to conditions.